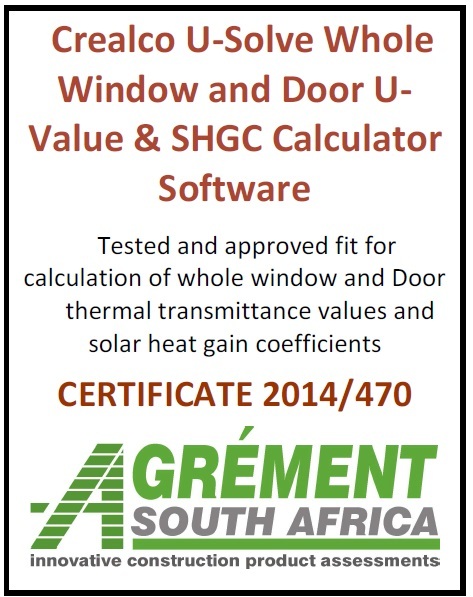 All Wispeco Aluminium's Crealco products are type tested by AAAMSA's (Architectural Aluminium Association of South Africa) SANAS accredited test rig and SAFIERA's (South African Fenestration, Insulation Energy Rating Association) rotatable guarded hot box for mechanical and energy efficiency performance compliance. 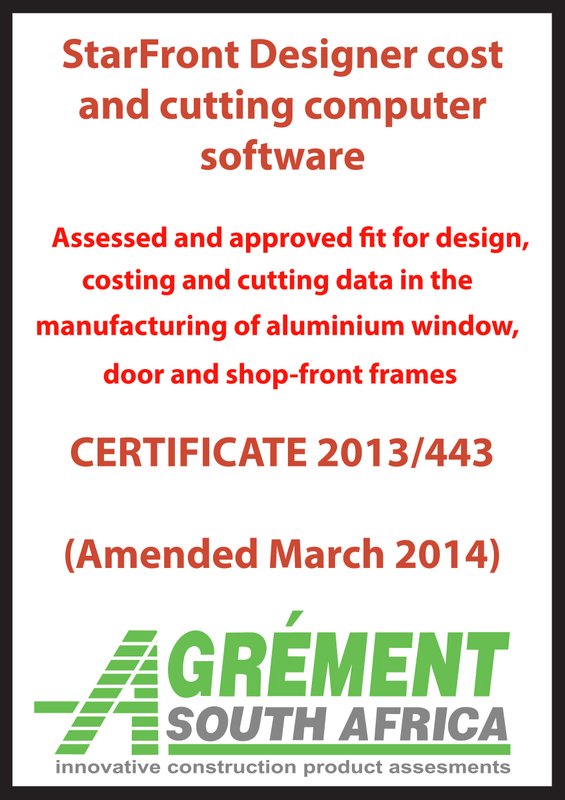 Wispeco have over time developed FREE innovative software programs to assist various levels of the window and door supply chain with designing, specifying, fabricating and installing compliant and durable Crealco windows and doors. 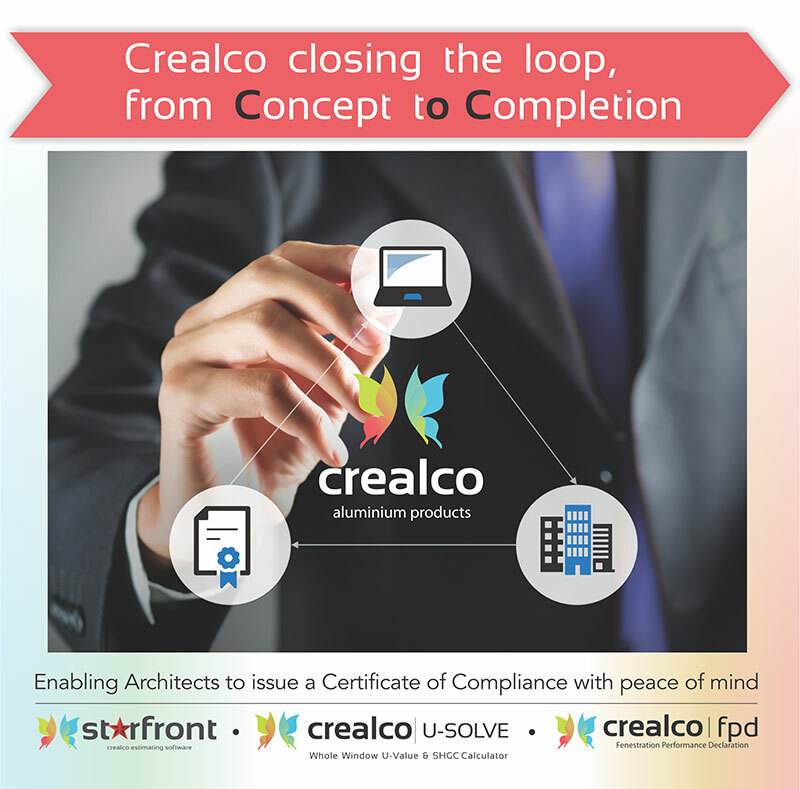 The Crealco software packages are all FREELY available to architectural building professionals and aluminium window and door fabricators.